| Certifications | Orphee Beinoglou s.a. 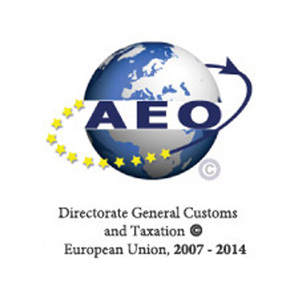 The AEO (Authorised Economic Operator) certificate is the European equivalent of the US C-TPAT (Customs-Trade Partnership Against Terrorism) certificate and Orphee Beinoglou was awarded the AEOF representing a combined Customs Simplifications/Security & Safety. The “artprotect” initiative was launched by AXA Art in 2007 under their GRASP (Global Risk Assessment Platform) program as part of AXA’s worldwide risk management. This unique certificate, issued by Global Risk Evaluations Ltd (GREvL) on behalf of artprotect programme, recognizes the high standards practiced by Orphee Beinoglou in performing our work in this very specialized sector and is a testament to our excellence. 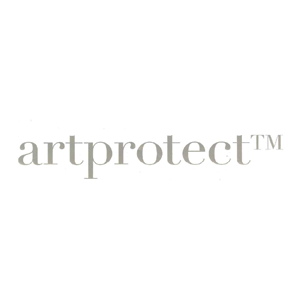 To date, the artprotect certificate has been issued to only a very limited number of facilities. TAPA stands for Transported Assets Protection Association and they issue certificates verifying the security measures in place by members. 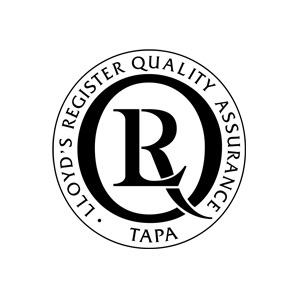 TAPA Audits are carried out by independent certification bodies and Orphee Beinoglou use Lloyds Register, Greece. 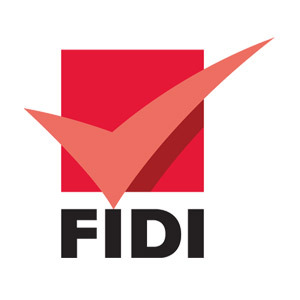 FAIM is the Quality Certificate issued by FIDI and stands for FIDI Accredited International Mover. In order to achieve FAIM Certification, members are examined for Financial stability, plus the Quality of Facilities (including Equipment) and Service. Each member is subject to an on-site audit every 3 years. Orphee Beinoglou traditionally receives an excellent audit rating. ISO 9001 is a Quality Management System and this certifies that the company has sufficient Policies and Procedures in place to ensure that they meet the requirements of the Standard (9001) and in doing so, meet the needs of the customers and other stakeholders. 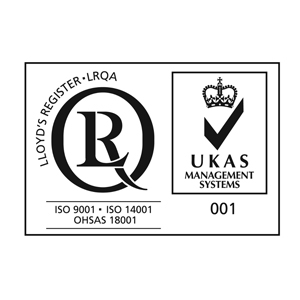 ISO Audits are carried out by independent certification bodies and Orphee Beinoglou use Lloyds Register, Greece. ISO 14001:2004 is the internationally recognized standard of an Environmental Management System. This valuable tool helps companies worldwide identify and control their environmental impact at the same time as improving their environmental performance and is evidence of our statutory compliance regarding environmental matters. ISO 22000:2005 is the management system standard developed by the International Organization for Standardization dealing specifically with Food Safety. It is a general derivative of ISO 9000. We, in Orphee Beinoglou, recognize that Food Safety is critical at all points of processing, handling and distribution and as such, in obtaining ISO 22000 certification for the services we provide in this sensitive specialist business sector, our company further indicates the impeccably high standards to which we operate. OHSAS 18001:2007 is the world’s most recognized standard for occupational health and safety management systems. Its aim is to help all types of organizations put in place a demonstrably sound occupational health and safety performance monitoring tool. In achieving this significant milestone in the company’s history, Orphee Beinoglou gives evidence that it is fully committed to providing a Healthy & Safe environment for its employees and visitors. 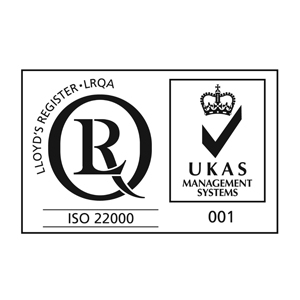 OHSAS Audits are carried out by independent certification bodies and Orphee Beinoglou use Lloyds Register, Greece. 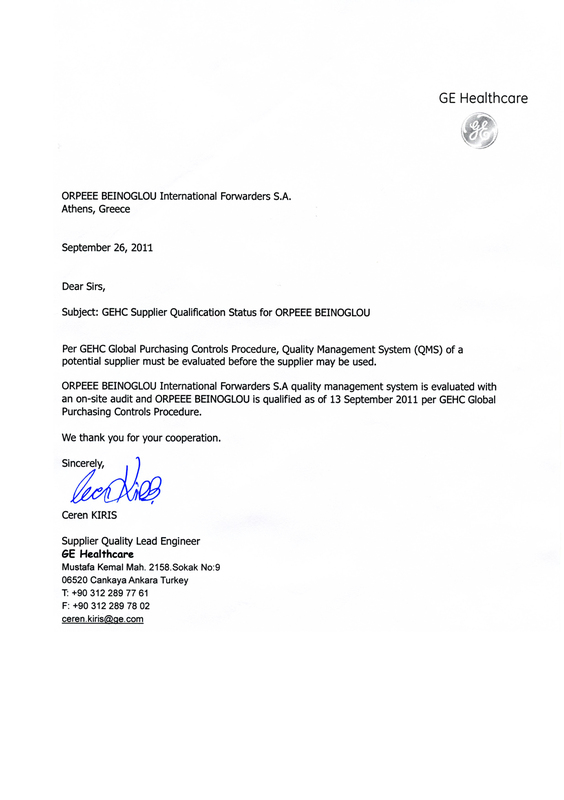 This certificate, DY8d/1348, is a requirement in the Greek market for companies operating in the Medical Devices sector. EKAPTY S.A. is the Hellenic Notified Body for Medical Devices in the European Union. Lloyds Register, Greece is a registered body in Greece authorized to issue such certificates but only following a successful on-site assessment of the applicant company by one of their qualified auditors. As such, Orphee Beinoglou is fully authorized to perform our duties in this very important field of business. G.E. 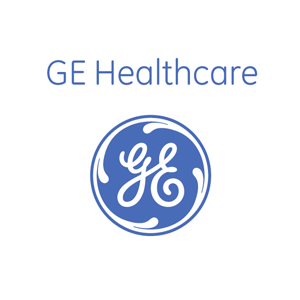 Healthcare is a world renowned supplier of medical equipment to whom quality throughout their supply chain is critically important. Orphee Beinoglou S.A. as a supplier of services to G.E. Healthcare is subject to these same stringent requirements and has undergone a strenuous on-site Quality Assessment by G.E. in addition to a full documentation assessment, resulting in our company being awarded the status of GEHC Certified Supplier. GEHC audits are performed by GEHC Quality Engineers.